Capturing and sharing a Moment is designed to be really quick and less intimidating. 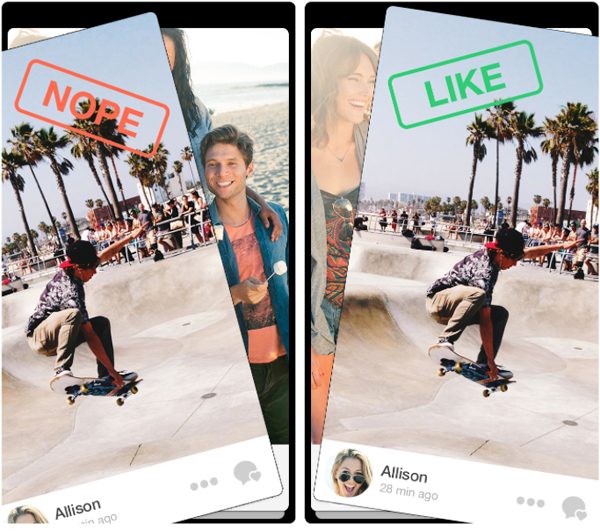 Tinder Moments expire in 24 hours, so you can be yourself without the pressure of making it perfect. 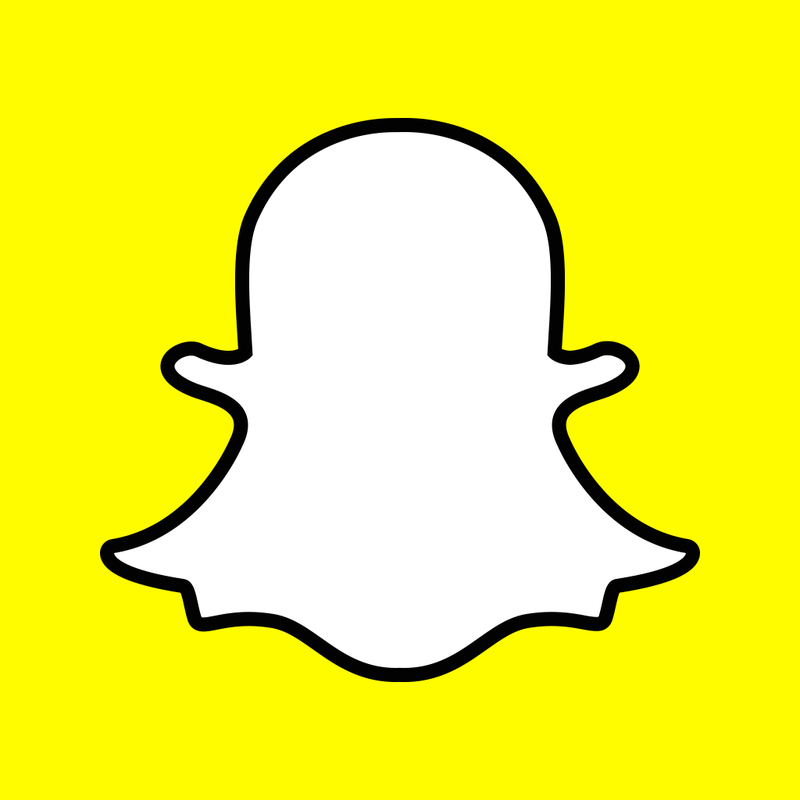 You can just share it raw or apply filters, draw, and add text to you make the most of the moment. The update also brings a revamped design and is faster throughout. 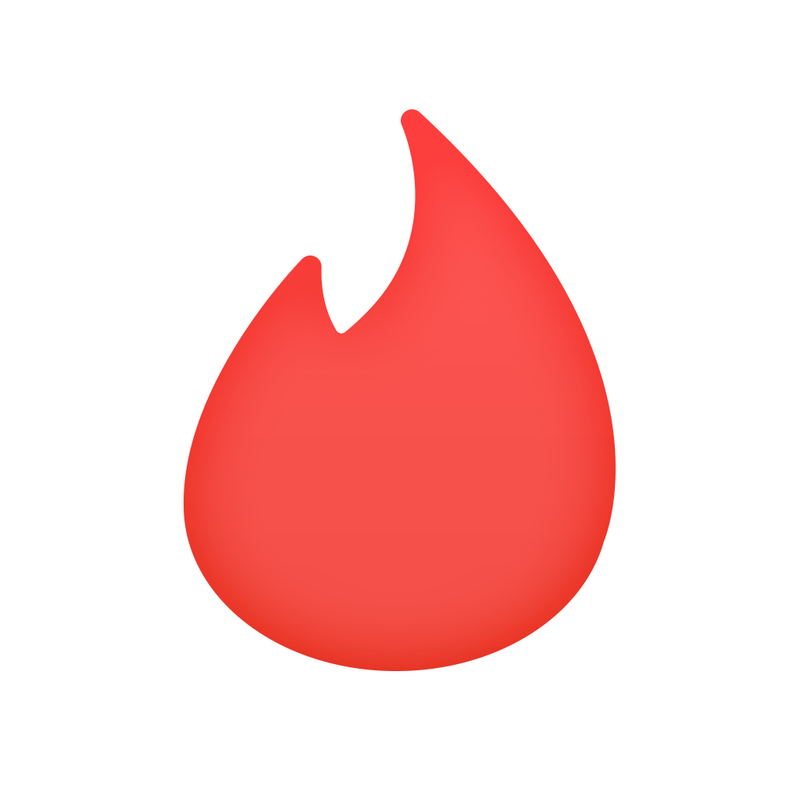 Tinder said there are more than 850 million swipes and 10 million matches on a daily basis. Since being introduced in 2012, the app has made more than 2 billion matches. 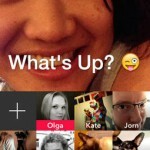 Designed for the iPhone/iPod touch, Tinder can be downloaded now on the App Store for free. For other recent app news, see: Republique Goes Free As Apple's Latest App Of The Week, Prepare For 'Beak Impact' As Rovio's Angry Birds Space Gets 'Biggest Update Ever,' and This Joust In: Gameloft Releases Medieval Combat Game Rival Knights.